Throwback Thursday: Know the Rules! Dunno how it all started. All I know is that one day, curiosity rose 20 ft. above sea level when I saw people posting old pics, baby pics, sepia pics on a thursday and hashtags #tbt, #throwbackthurdays came flooding the walls. 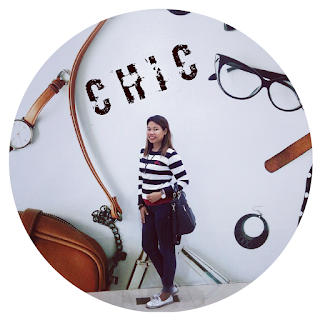 Took me some time to ride the train but here I am, nakiki-throwback thursday na rin! Before (above) and After (below) Pic of my Family. 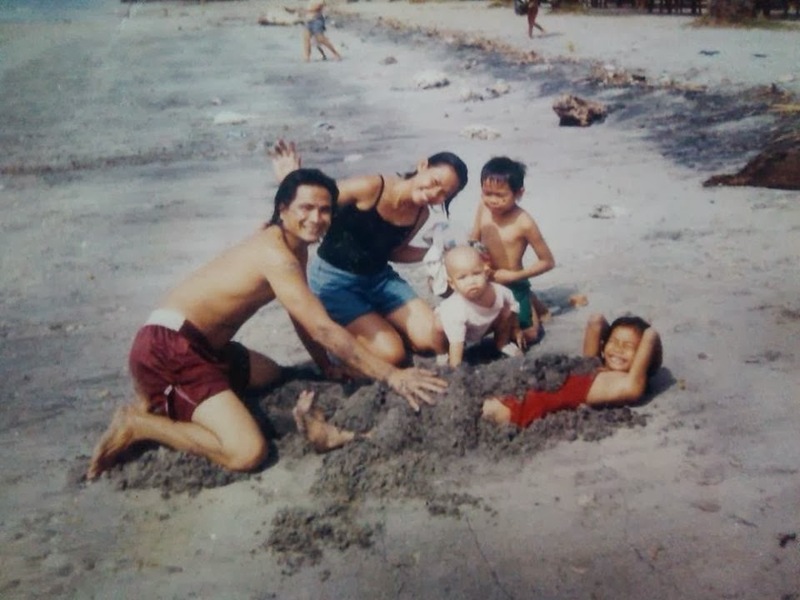 The beach photo was taken errr,11 years ago. 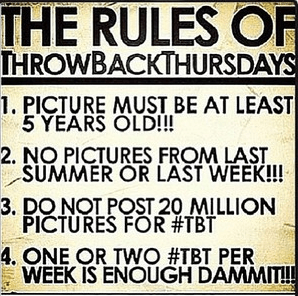 And there are supposed to be "rules" for TBT! Aha! Make sure you qualify folks! Hahaha! more than a hundred likes! Ganahan pud ta! Well, and this was taken 10 years back. So it did pass the TBT requirements. Teehee! “Throwback Thursday” is an Internet theme day observed every Thursday during which people share an old photograph of themselves via social networking sites and image-sharing communities, most notably through photo-sharing mobile app Instagram. Make way for Sbarro, Gensan! Fall in love with Stephen Bishop!